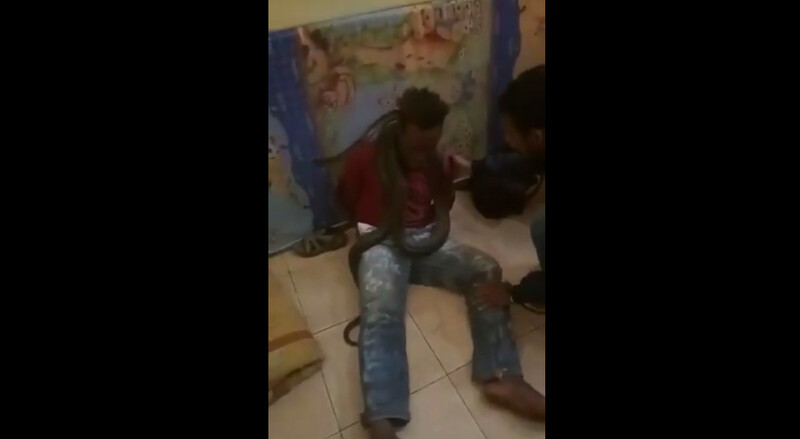 The Papua Police have apologized for wrapping a snake around a native Papuan they suspected of theft. A video of the incident, which took place while the police were interrogating the suspect, has been circulating online. The officers involved in the incident are currently being investigated for ethical violations, said Papua Police spokesman Ahmad Mustofa Kamal. "We apologize for that incident," he said in a statement on Friday, as quoted by kompas.com. Jannus P. Siregar, who heads the Papua Police's internal affairs division (Propam), said the officers were using the snake to intimidate the suspect so that he would confess to the crime. The incident reportedly took place in Wamena, Jayawijaya. Jayawijaya Police chief Adj. Sr. Comr. Tonny Ananda Swadaya promised that his men would work professionally. “We have taken action against the officers who did the misconduct. We are moving them to other places,” he said. 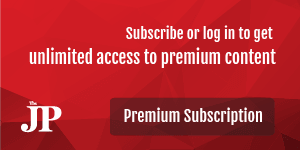 The video has sparked criticism from netizens. Human rights lawyer Veronika Koman wrote on her Twitter account @VeronikaKoman that the suspect should be presumed innocent until proven otherwise and should not be tortured to admit to a crime, regardless of whether the charges leveled against him were true. “Given the context of the persecution in Papua, this torture has features of racism,” she wrote. Some locals, however, appeared to support the police’s actions. Hengki Heselo, a leader in Jayawijaya regency, said the community supported the police’s stern measures to curb crime, including the use of snakes to threaten suspected criminals.